Source: News Mail, 27th November 2015 – This is us participating in a local Bundaberg business competition. 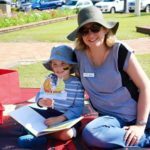 It was great to highlight speech therapy services in Bundaberg as well as the same time supporting our local tourism industry. 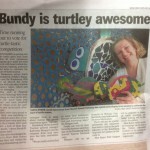 And another story about participating in the Paint the Town turtle competition: http://www.news-mail.com.au/news/bundy-businesses-go-turtley-crazy/2852315/. 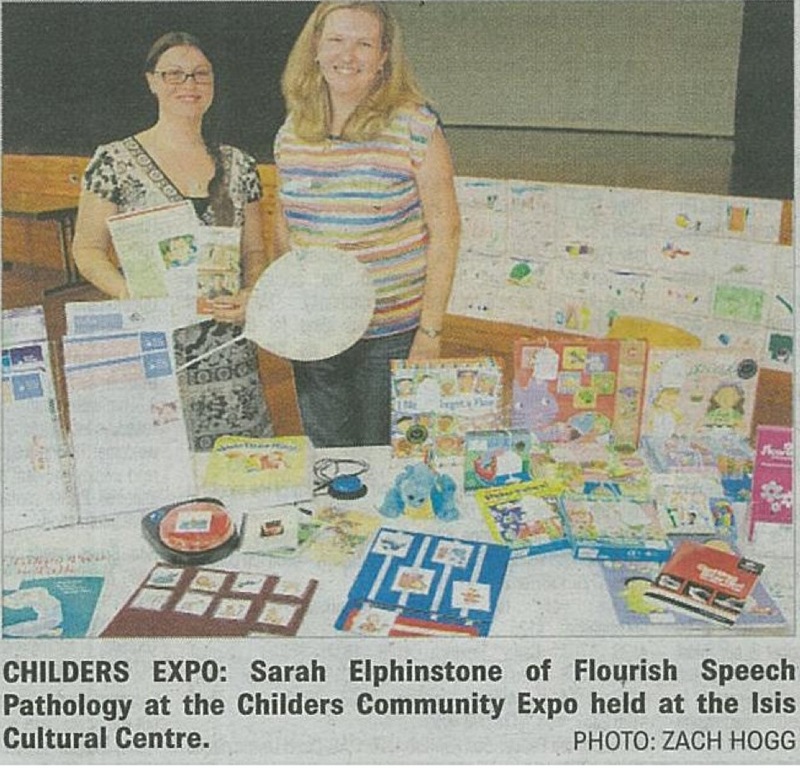 Source: Isis Town and Country | 28 Nov 2013 – Here is Sarah, our speech therapist, promoting speech therapy services in and around Bundaberg at a Community Expo held in Childers. 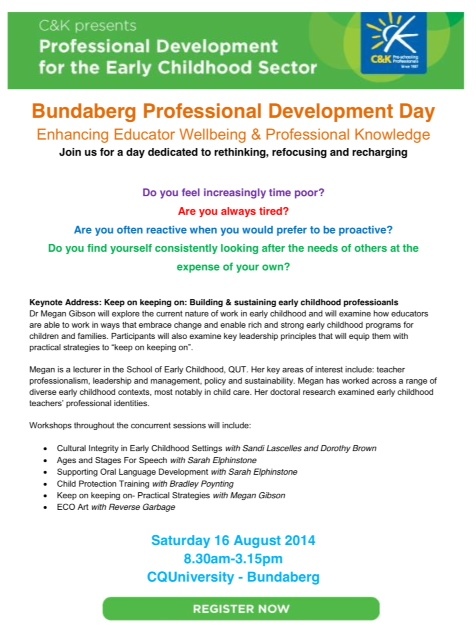 It was exiting to be given the opportunity to present at C&K’s Professional Development in Bundaberg on 16th August 2014. It was such a privilege to work with so many skilled early childhood educators.